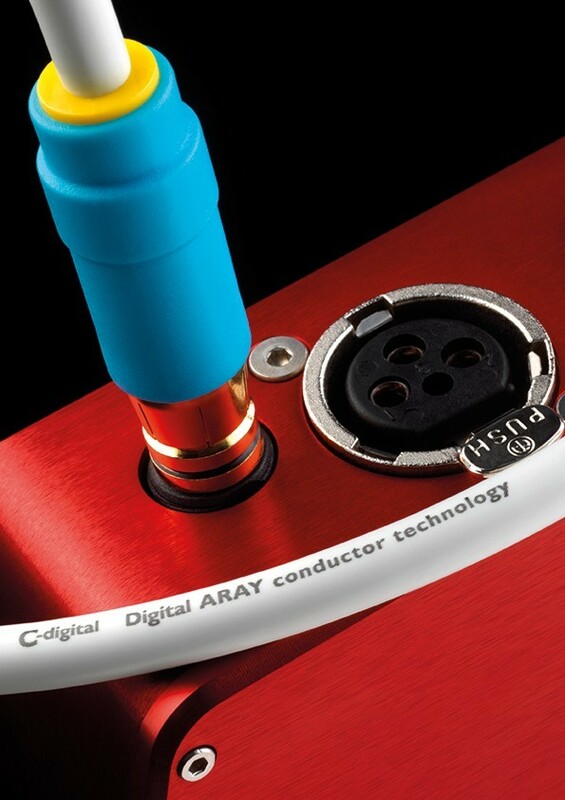 Chord C-digital high performance digital audio interconnect with unique ARAY conductor derived from our award-winning Tuned/Super ARAY technology and developed to work effectively with high speed digital signals. 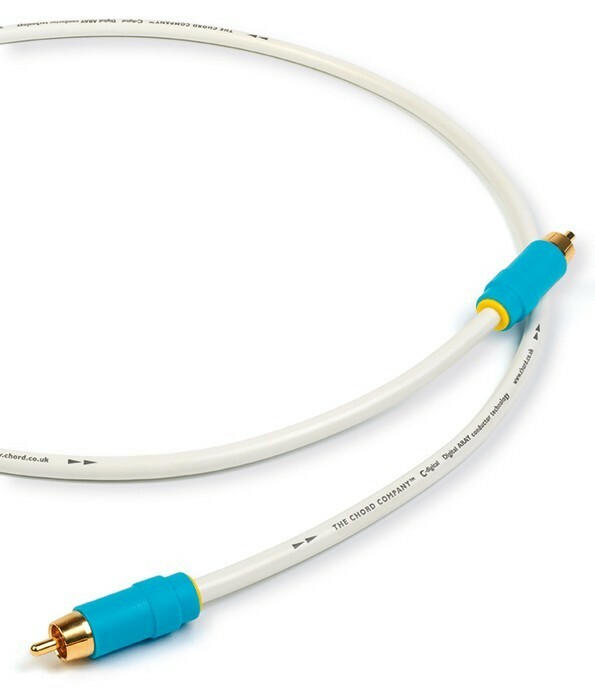 C-digital is part of an award-winning range of analogue and digital interconnects, including USB and streaming cables, HDMI, power cables and C-screen speaker cable – our most cost effective shielded speaker cable. The Chord C-digital is designed to work with CD players, streaming devices, DVD players and any other component with a digital coaxial output. The unique ARAY conductor configuration can improve the coherence and musical involvement of any system. Switch off all equipment before fitting or removing cables. 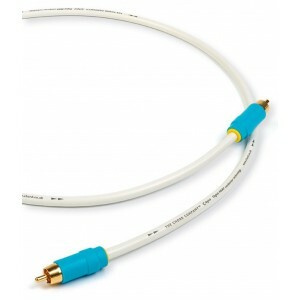 Connect the cable so that the print on the cable reads away from the source component. The “C” of Chord should be nearest the source. Avoid touching the contact areas of the plug. Route the cable away from speaker cables and power cables.